This deck is presented to you by Kat, a professional Hearthstone player playing since closed beta. She is a consistent legend player in both Wild and Standard with multiple high-rank finishes. She is a consistent legend player in both Wild and Standard with multiple high-rank finishes.... 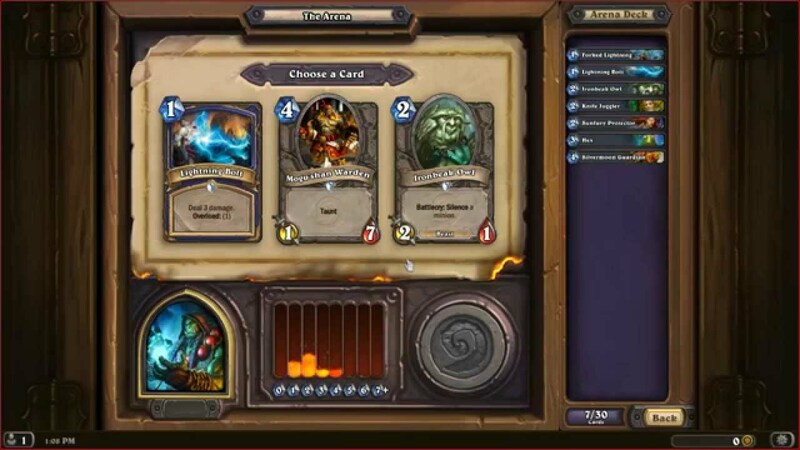 This deck is presented to you by Kat, a professional Hearthstone player playing since closed beta. She is a consistent legend player in both Wild and Standard with multiple high-rank finishes. She is a consistent legend player in both Wild and Standard with multiple high-rank finishes. 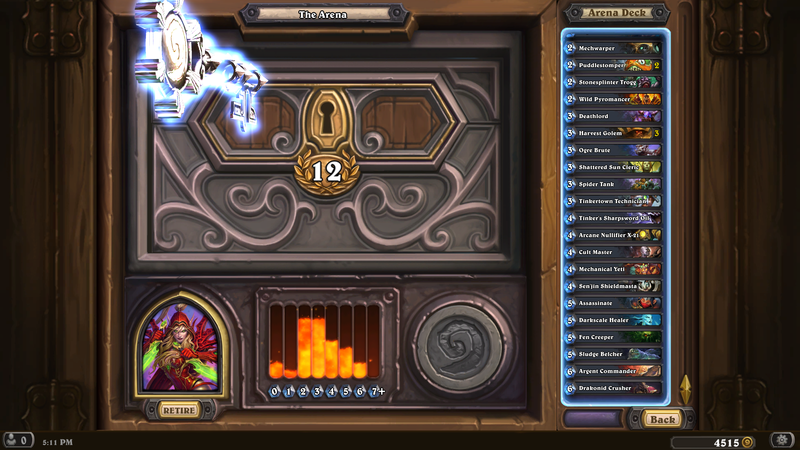 This deck is presented to you by Kat, a professional Hearthstone player playing since closed beta. She is a consistent legend player in both Wild and Standard with multiple high-rank finishes. She is a consistent legend player in both Wild and Standard with multiple high-rank finishes.